Voice search is now a reality – it’s pretty much taking over without a care in the world. I’ve been hinting at this for several years now, but did anyone hear? Perhaps it required a bit too much reading between the lines back then. Businesses and brands have had plenty of time to prepare. But who took action? Unfortunately, very few. People don’t like change because it requires changing up strategies that have been working. I get that – but it’s time to come to terms with the fact that voice-enabled devices and digital assistants are changing how we do SEO. 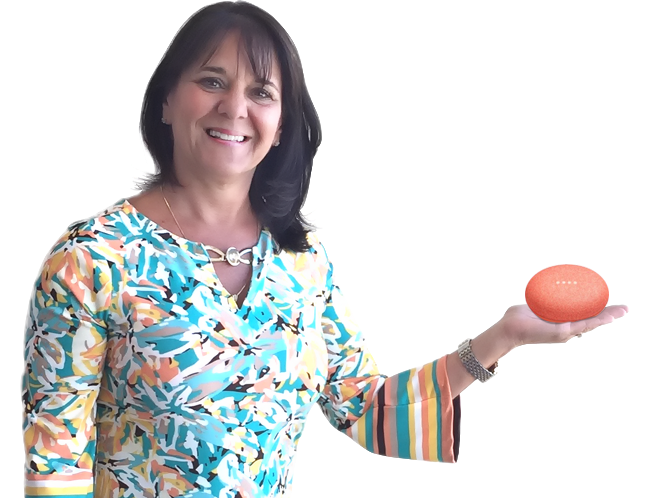 Strategies that once worked are slowly being phased out – painful but true. 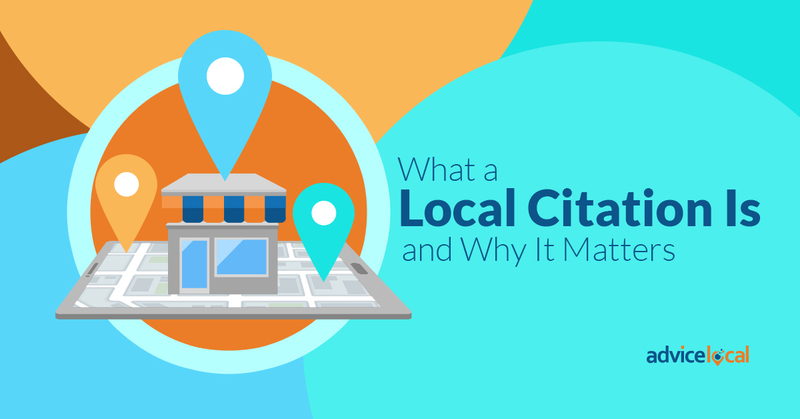 Google and consumers want and expect more from local businesses, brands, and their websites. I’m sure you are familiar with Siri, Google Assistant, Cortana or Alexa – the powerhouses of voice search. Every year we watch as the big tech brands launch the newest features available within their product suite. It’s just mind-blowing what these voice-enabled devices can do now! Just a couple of months ago, Google Assistant made a real call during a presentation to set up a hair appointment. This is only one example of what these voice assistants can do – and, it’s only the beginning. Voice search is so simple and straightforward that it is changing consumer behavior, search strategies, and their expectations. We’ve mentioned before that today’s consumer is super-empowered, and yes, voice search is partially to blame. People are no longer worried about typos. So they don’t know the correct spelling of quiche– they don’t care! And why would they? Voice search is there to help searchers with anything they want to know, without their ever typing a single word. Isn’t that convenient? Convenient may be too mild a term. In fact, it is so convenient that, according to Google, 20% of mobile queries on its Android app were voice searches. Now that is a powerful stat if ever I’ve seen one. And now that I’ve talked a little about voice search and why it’s bringing the future to the present, it’s time to turn our attention to what voice search can do for a local business. Optimizing content for voice search is a different monster. 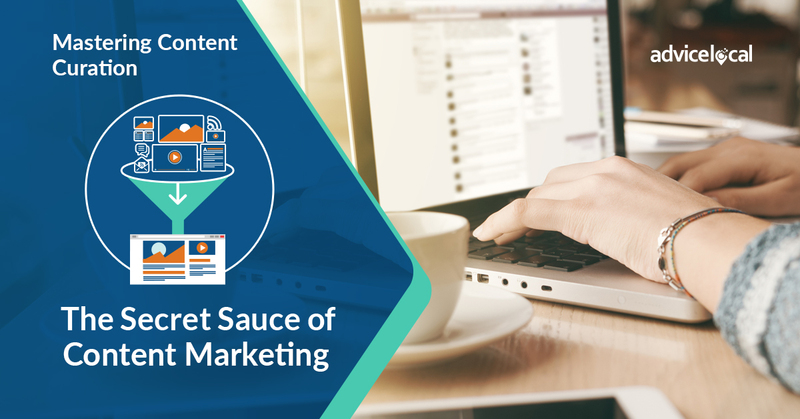 We are no longer looking at short, concise titles full of keywords, which is what consumers would search for when typing. We are looking at questions and answers, long titles using natural language that is consumer-friendly. It is essential to remember this: when creating content, the writer is not speaking to a machine, but to real people. 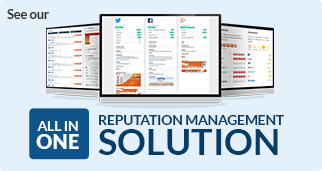 And these real people want real results in real-time – and in an understandable, readable format. While optimizing content for voice search may be different than what you’re used to, everything else remains the same: great content, accurate listings, and good reviews still matter the most. Michael Fertik wrote this for Forbes.com: “Complete, accurate business listings; relevant, timely and easy-to-understand content; high ratings and good reviews and all the factors that help your website land the first few spots on a SERP – these also help you rise to the top in voice search.” The one key difference? Voice search will produce a single result, versus the multiple results delivered by a typed search for the consumer to select from. Getting a single result means several things. It doesn’t matter how pretty a website is, or how well-placed the buttons and calls-to-action are. If a consumer can’t find it, then in the voice search-powered world we are in, it doesn’t exist. It is a reality that consumers are using voice to do everyday searches, including finding local businesses. Did you know that a BrightLocal study shows 58 percent of consumers have used voice search to find local business information in the last 12 months? This also means that if a local business is not optimized for voice search, they are losing out on potential leads and customers. The local businesses, franchises and brands we represent are well-covered when it comes to voice search. 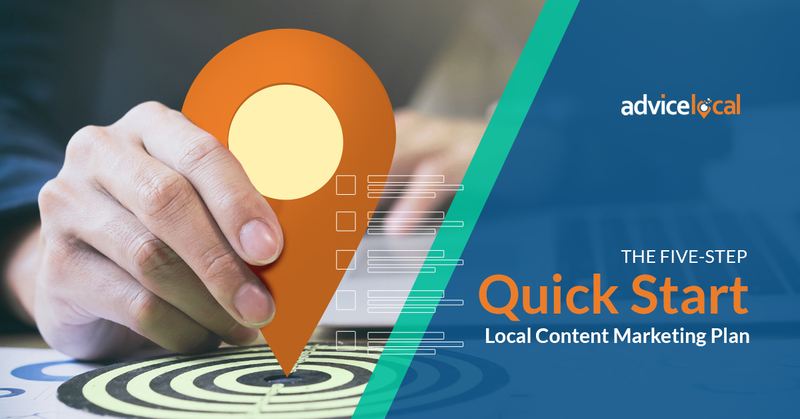 We optimize and submit local business data to data amplifiers (data aggregators), data accelerators (search engines and local profiles), and data enhancers (directories and GPS mapping solutions) to ensure they show up in consumers’ voice searches. You can read about data sources that distribute to voice-enabled devices here. Everyone, it seems! According to Dave Davies, Search Engine Land contributor, the largest group of voice search users is 35–44 years old. Meanwhile, millennials between the ages of 25 and 34 are the most comfortable using voice search in public. Don’t discount those baby boomers, though! Fifty-one percent of people 55+ use voice search because it “empowers [them] to instantly get answers and information,” according to Think With Google’s Sara Kleinberg. This statistic makes perfect sense. Think about it. Phones keep getting more complicated to use and font sizes aren’t getting any bigger. The reading glasses generation (I’m there too, so not knocking anyone)likes to avoid a tiny screen as much as possible. Why squint when you can speak? Voice search meets this need for people in this age group. The young’uns (you know, those 10-year-olds wielding their parents’ old smartphone) use voice-enabled features too. For example, they’ll have Siri type their text messages to friends, and have Amazon’s Echo search for information on the web. That’s how their parents do it, so they mimic their behavior and do the same. Hold on, because you haven’t totally missed it! 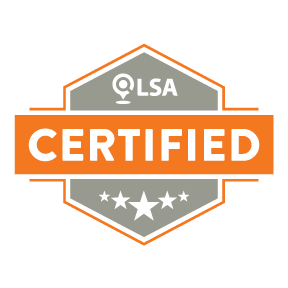 There’s still time to help your local business clients get onboard. 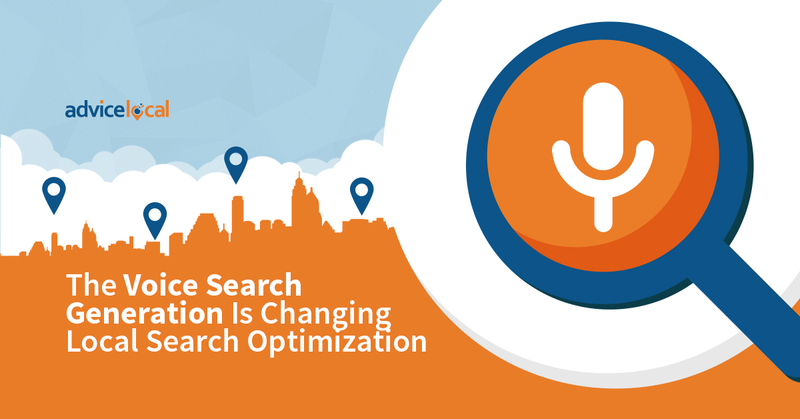 There is no better way to help local businesses get found than with voice search optimization strategies. 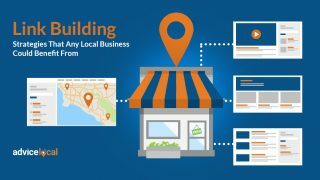 Start with optimizing their local business listings on the data sources that submit to voice-enabled devices, and then move onto optimizing their website content for voice search (click the link – it’s how to get started). Get onboard with the Advice Local team. 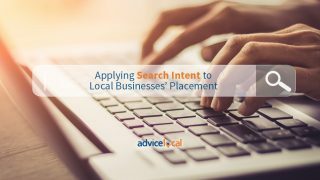 Our local search professionals can help. 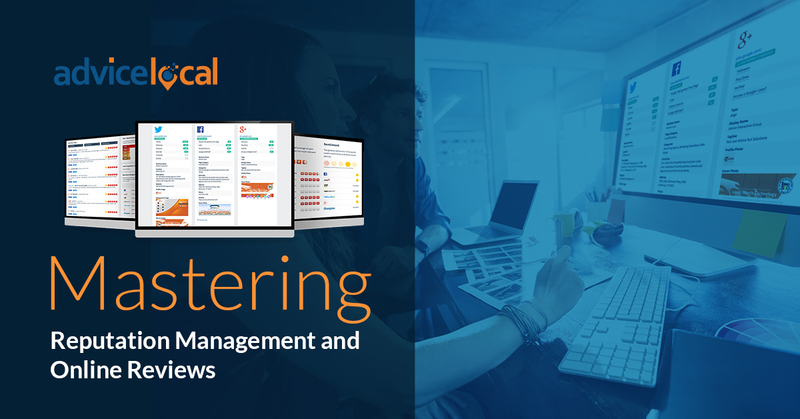 Request a demo to learn more today. 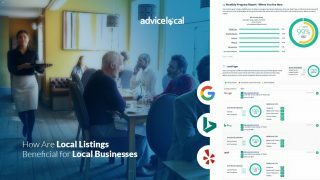 Google Is Focused on Local – Are You? The team from Advice Local has been top notch for me and my clients for 2 years and counting. 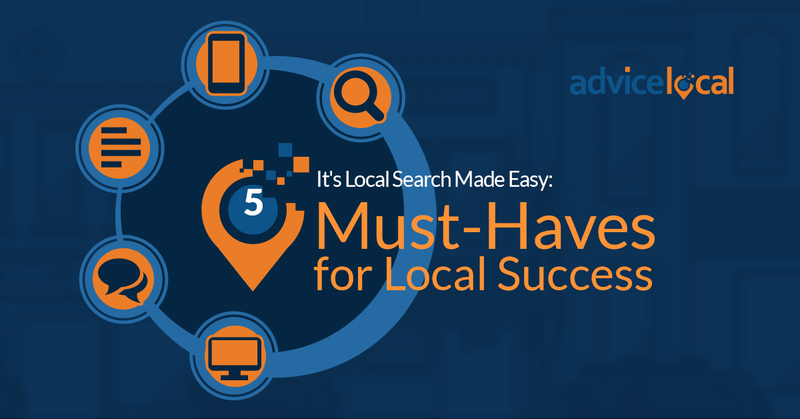 They get great results for local SEO, and have the best customer service in the industry.